I have been involved in the localradiostation Radio Filadelfia for more than 30 years. 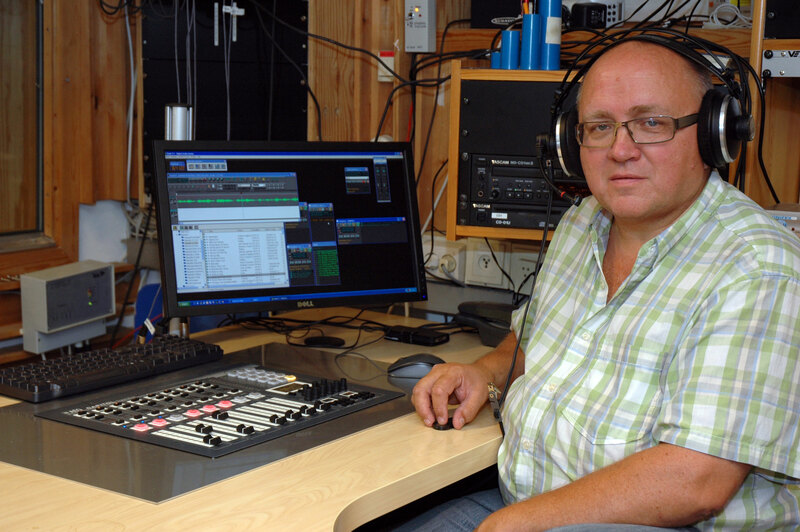 Until 2015 I was the technical manager for this radiostation, all on my sparetime from work. I found this to be a very interesting and giving part of my life. The station was closed down in april 2015, after more than 30 years of operation. I have then a lot of sparetime to use on other activities. From the studio in Radio Filadelfia, ready to go On-Air. 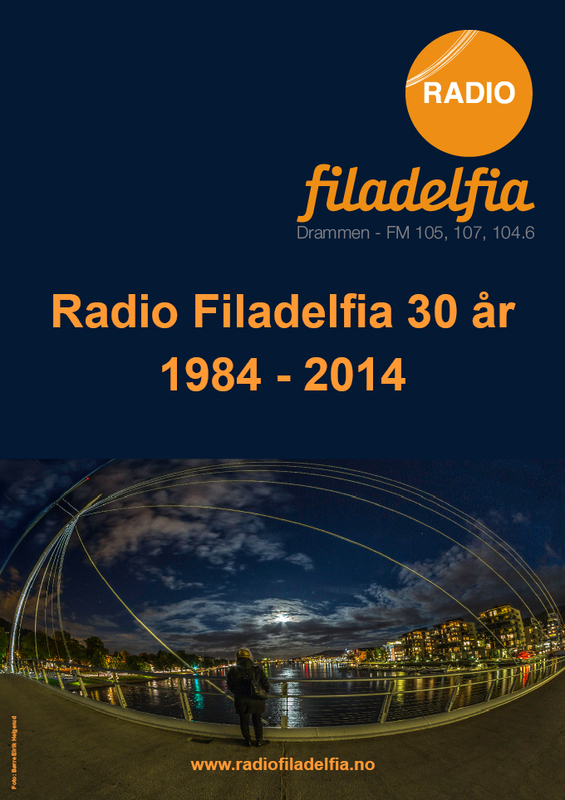 Check out the magazine we created for the 30-years celebration of Radio Filadelfia in 2014.